Houmpage(. 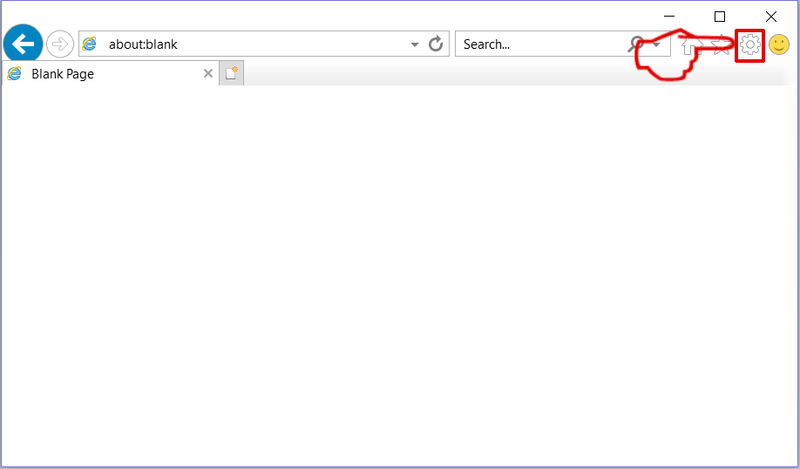 )com serves as a home page with a search bar and is a domain for a browser hijacker. 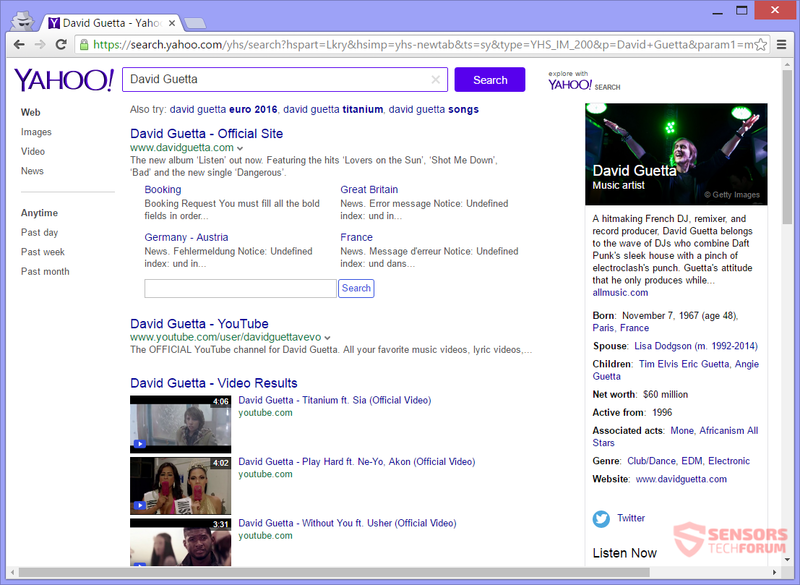 The hijacker redirects you and in the end shows you a Yahoo search results page. 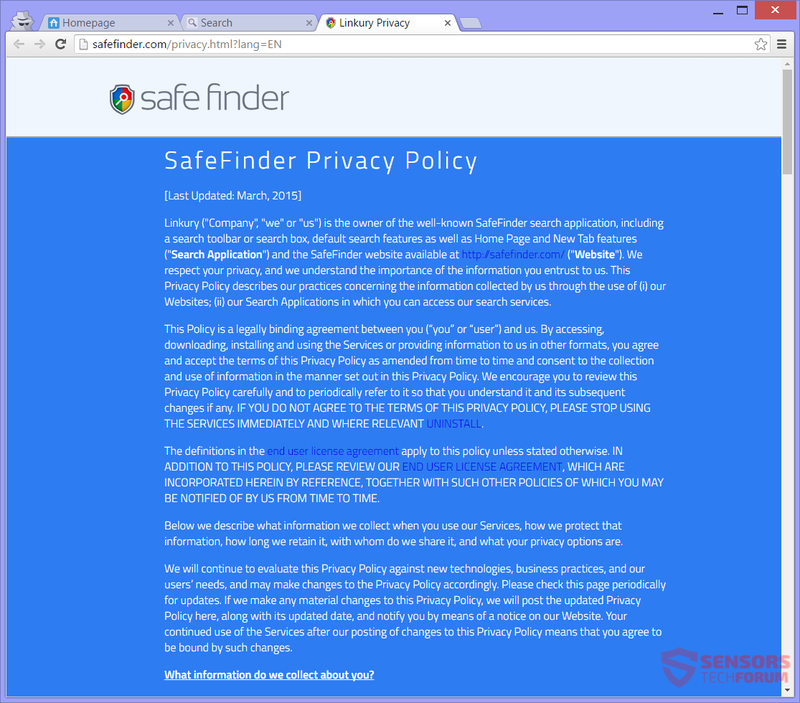 Before that, all of your search queries go through another hijacker – SafeFinder. Houmpage(. 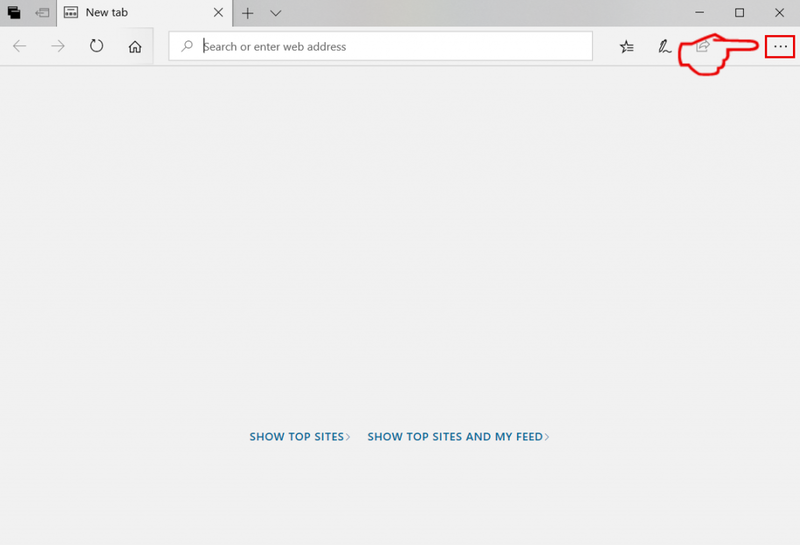 )com changes your browsers’ homepage, new tab and the search engine in use. It is not excluded for a browser extension to be set, too. Advertisements or targeted content can display upon browsing. 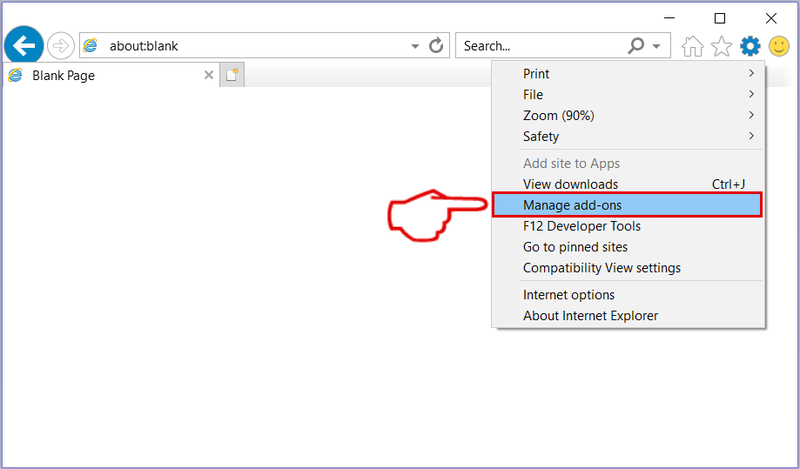 To remove the hijacker and its files, you should read the article through. 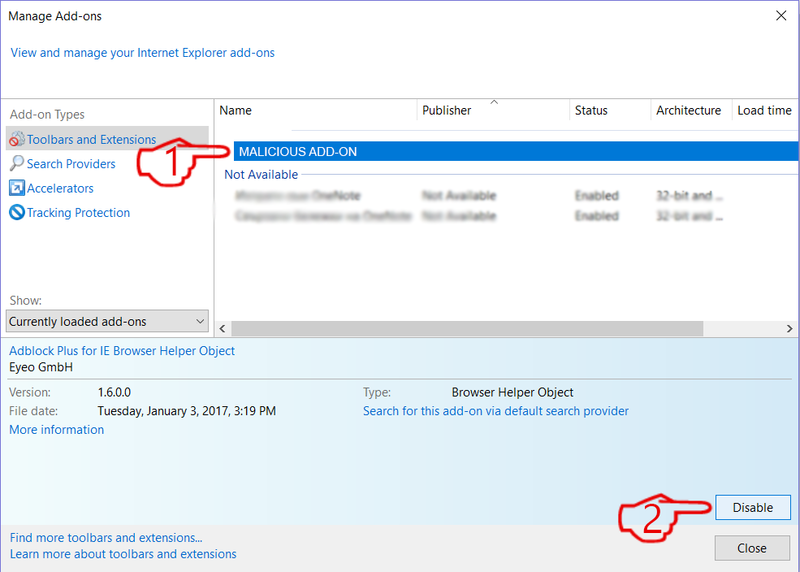 Short Description All browsers on your computer can be affected. 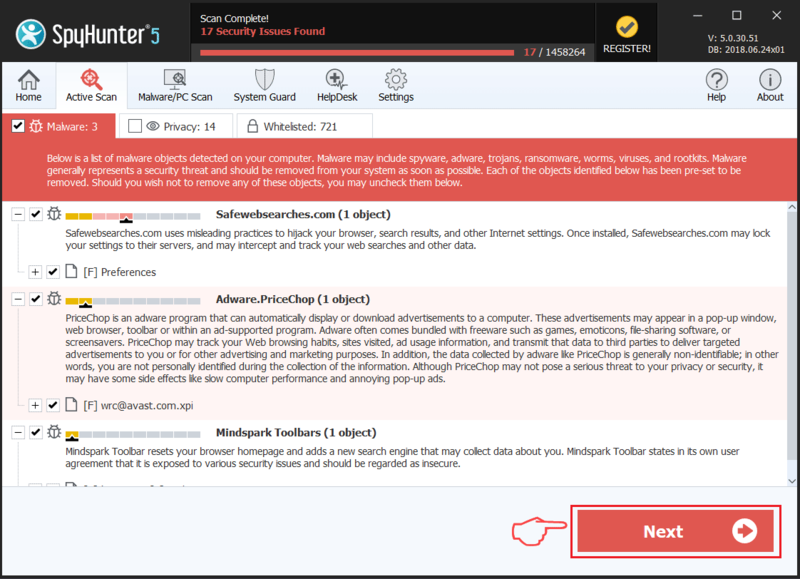 The hijacker can redirect you and filter your searches. 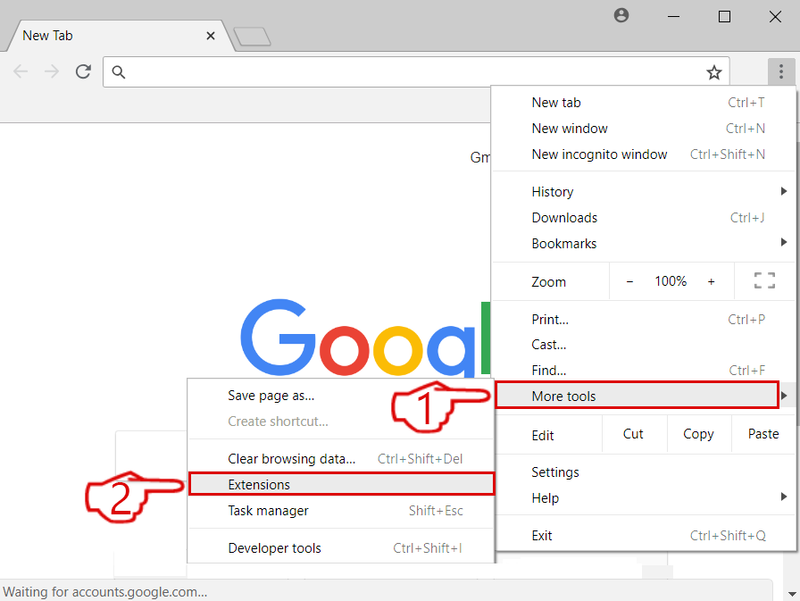 Symptoms Browser settings which can be changed are the homepage, search engine and new tab, as well as browser extensions. You can see third party content and advertisements. User Experience Join Our Forum to Discuss Houmpage(.)com. Houmpage(. )com uses classic delivery methods. Mainly that happens via third-party installations. 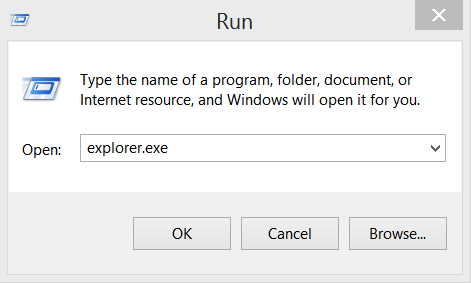 Bundled programs, along with freeware, can inject the hijacker on your computer. 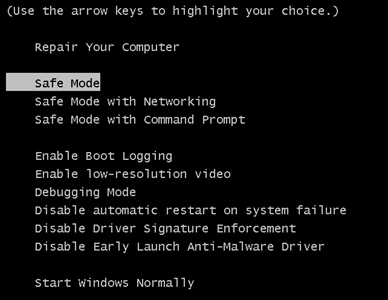 Freeware setups can have additive components set for a default installation. 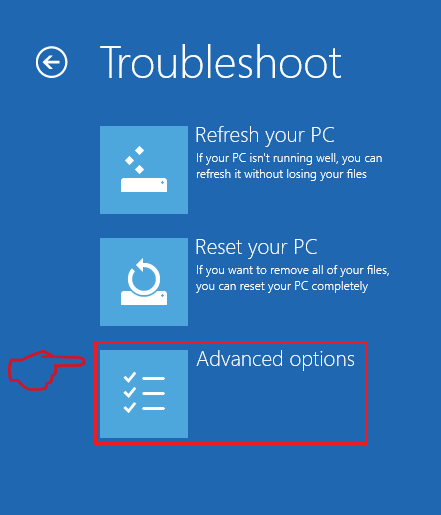 Different settings can be modified until you notice that the unwanted application is present on your computer. 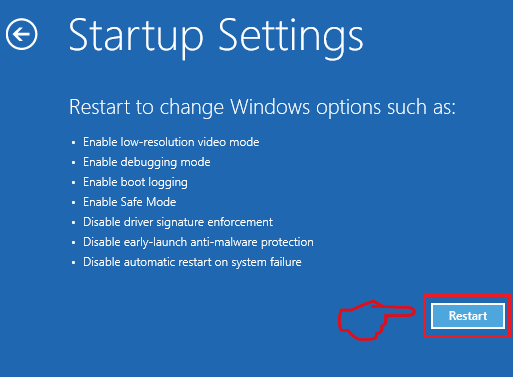 To avoid unneeded installations is manageable if you find a Custom or an Advanced options menu in the setup for content deselection. Houmpage(. )com can use other methods to deliver its supposed search engine. One method is through advertisements on websites, like banners, pop-ups or additional advertising content. The hijacker might also be delivered with the help of dubious websites which are hosting redirects. These websites could be partnered or affiliated with Houmpage(.)com. The following browsers could be affected: Google Chrome, Internet Explorer/Edge, Safari and Mozilla Firefox. The Houmpage(. 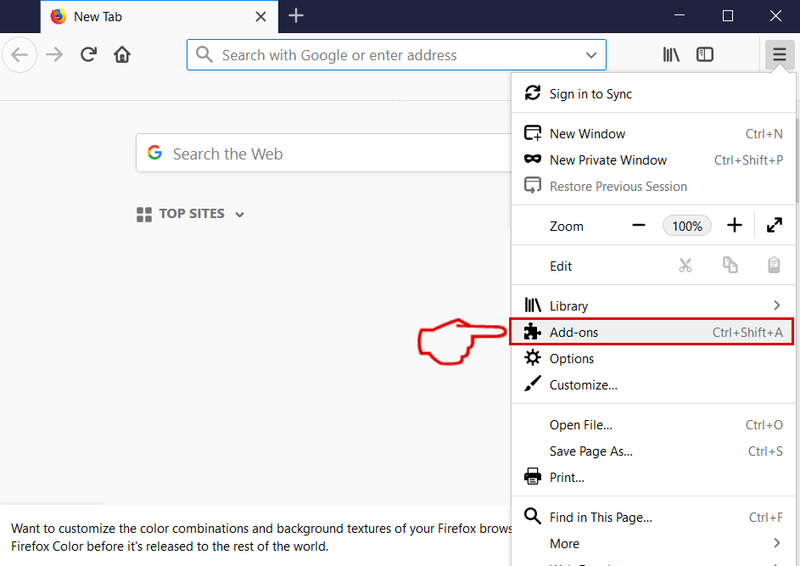 )com web address consists of a search bar, and multiple buttons, which can redirect you to famous sites or in some cases modified links of them. 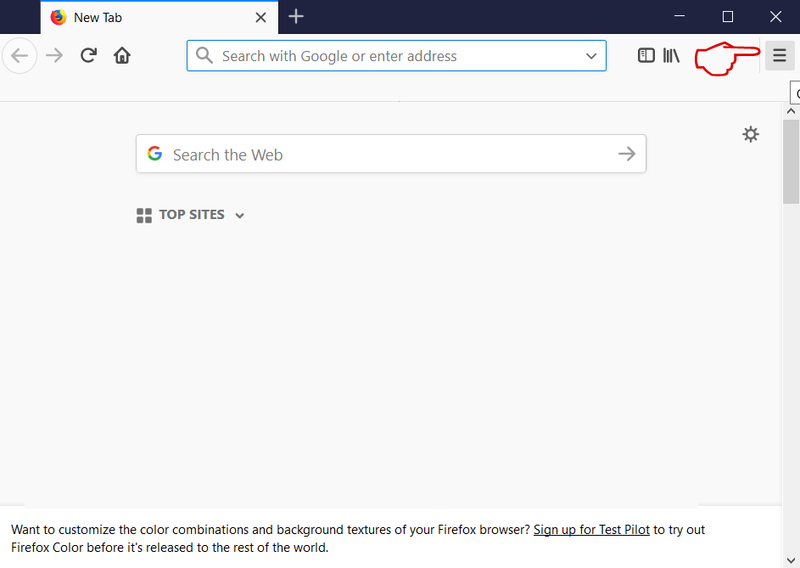 That exact page replaces the search engine of all your browsers, plus the new tab setting, and the home page. 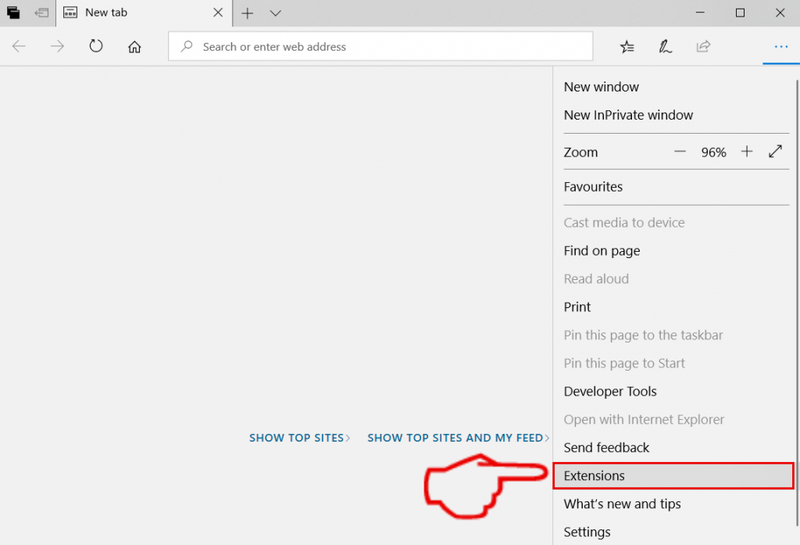 Browser preferences could be modified as well, or some extension might be set. If an application related to Houmpage(. 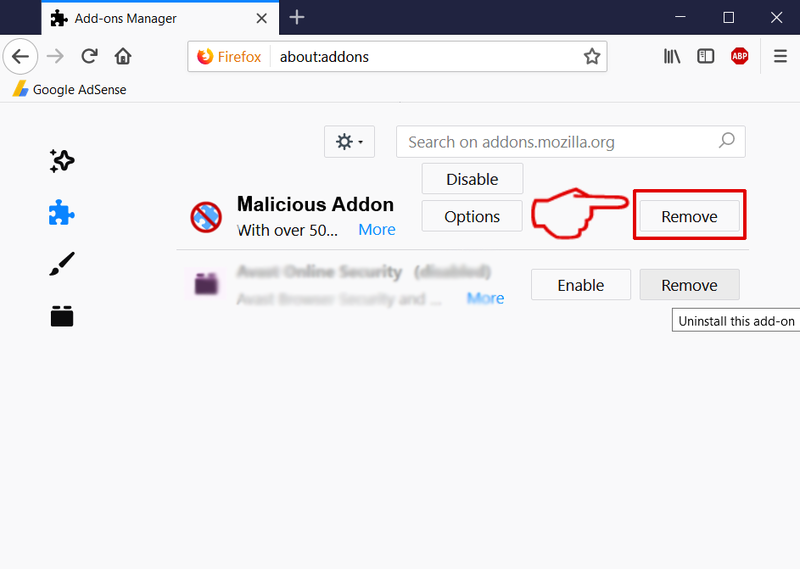 )com enters your computer, like a browser extension, for instance, then you will see further modifications made to your browsers. 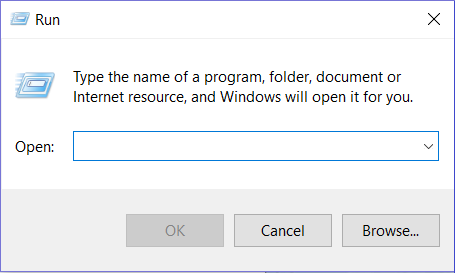 Applications like these might install on your computer with the aid of bundled software. Extensions, plugins, and add-ons could generate advertisements, and display more third-party content or redirect you upon browsing. 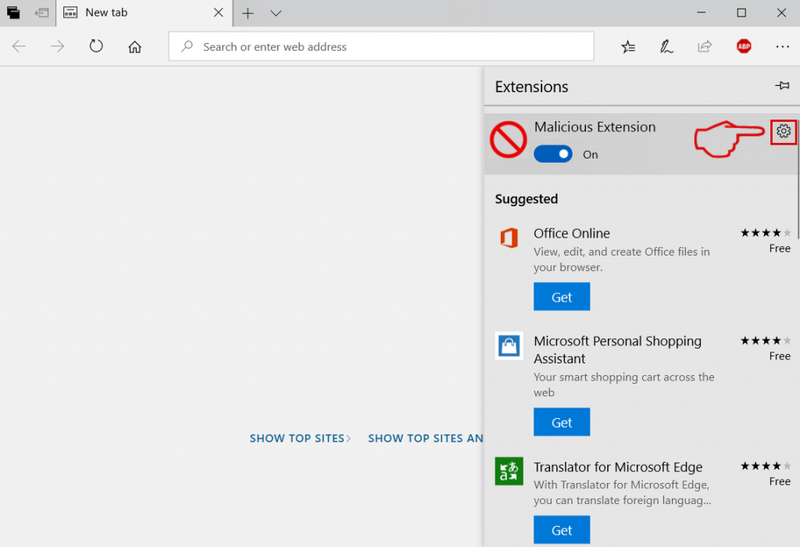 Redirects could send you to online pages with a low reputation. The pages could be affiliated or partnered with Houmpage(.)com. In this way, Houmpage(. 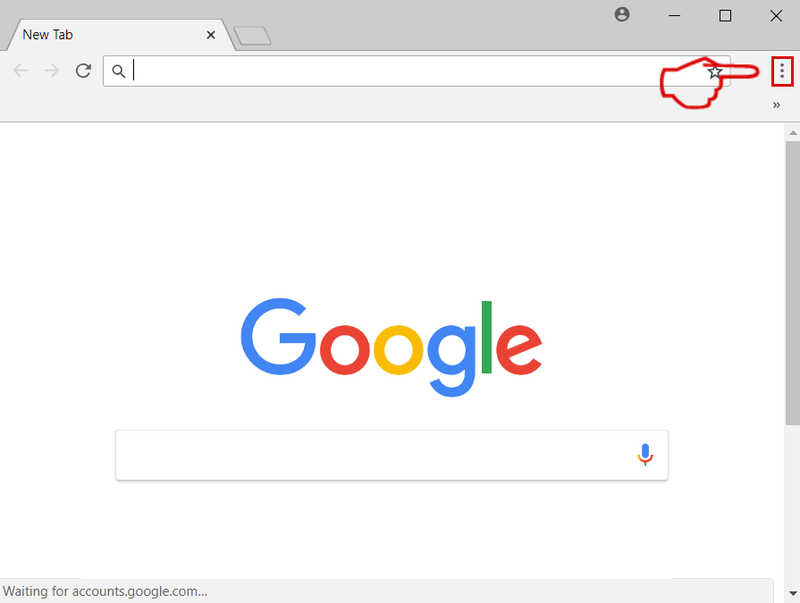 )com acquires information about you and browsing habits using your search queries and the servers of the Safe Finder browser hijacker. The search engines are tied in some way and possible affiliates. All of the gathered information from your search queries can be disclosed to them. You should be careful with what you input in those search engine sites, especially when doing a search for personal things. Do not click on any of the buttons on Houmpage(. )com, because the redirects may also be set to gather information and credentials. Read on, to see what data can be gathered from you by this hijacker. Using any services of Houmpage(. 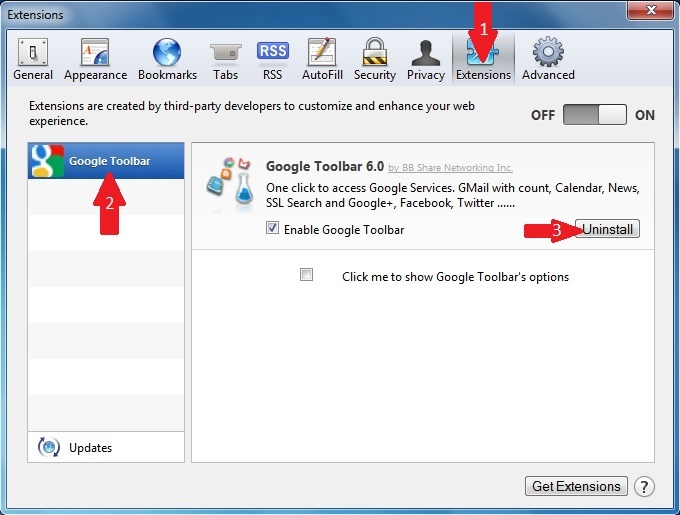 )com or those of Safe Finder as well, including all toolbars and applications connected to them will automatically give your consent for your information to be collected. 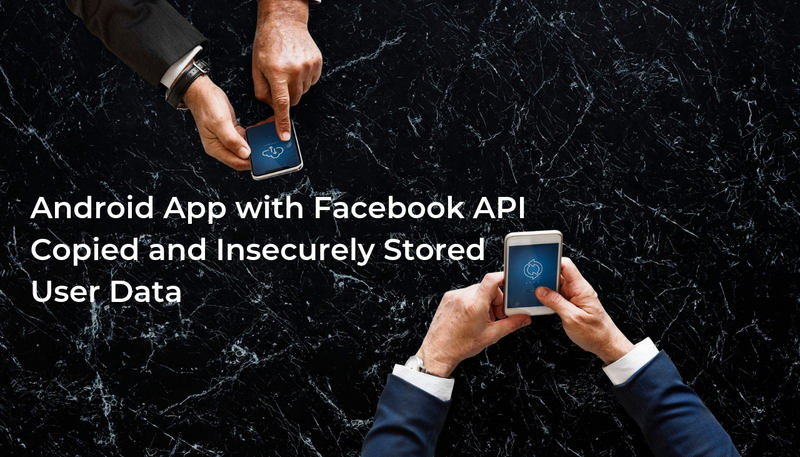 In the policy, it is written that cookies, web beacons, pixel tags or similar technologies are used in the process of obtaining data. To remove Houmpage(. 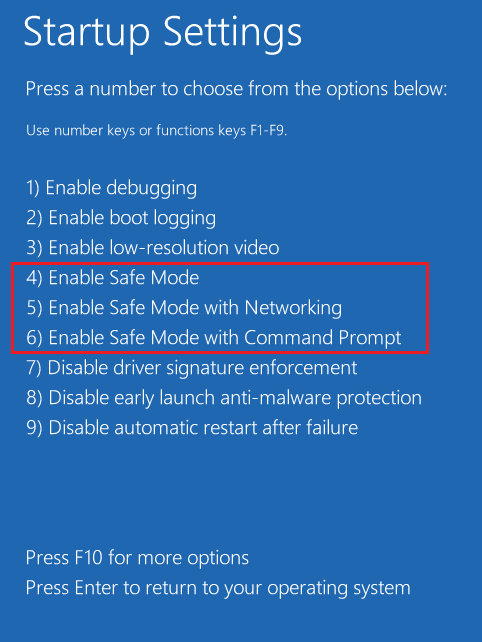 )com manually from your computer, follow the step-by-step removal instructions provided below. 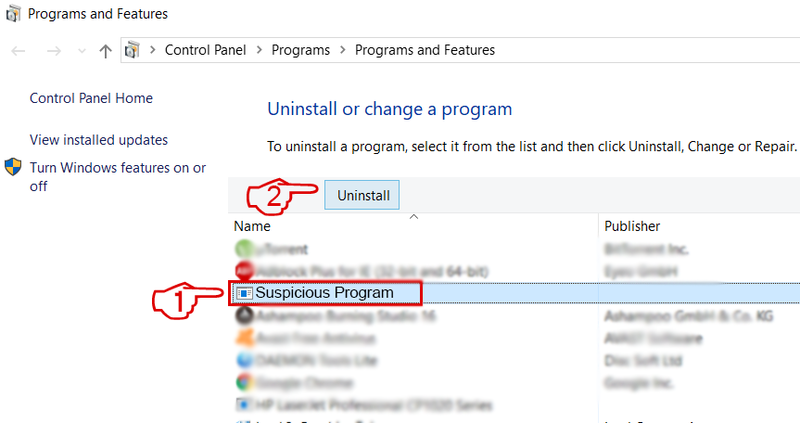 In case the manual removal does not get rid of the hijacker and all of its files completely, you should search for and remove any leftovers with an advanced anti-malware tool. 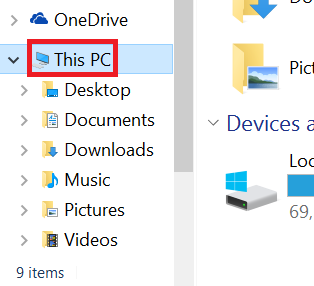 Such software can keep your computer secure in the future. Threats such as Houmpage(. )com may be persistent. They tend to re-appear if not fully deleted. 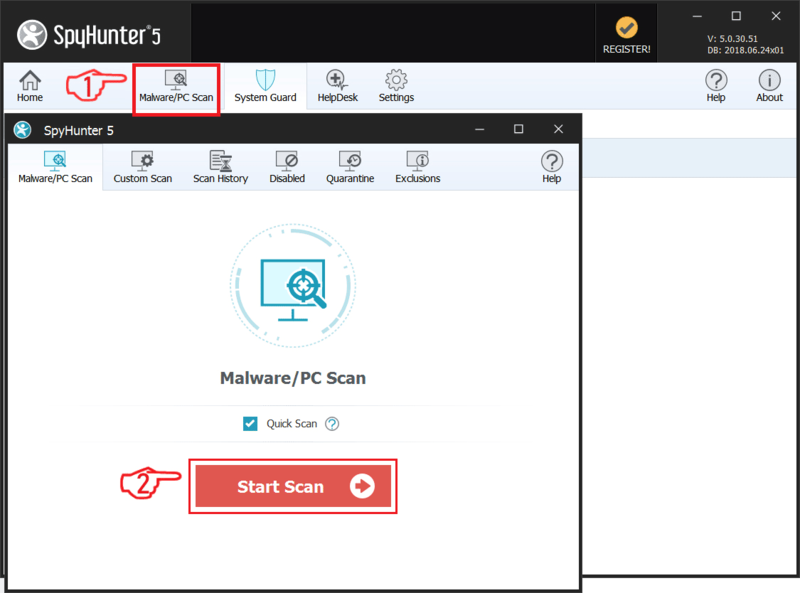 A malware removal tool like Combo Cleaner will help you to remove malicious programs, saving you the time and the struggle of tracking down numerous malicious files. Threats such as Houmpage(. )com may be persistent on your system. They tend to re-appear if not fully deleted. A malware removal tool like SpyHunter will help you to remove malicious programs, saving you the time and the struggle of tracking down numerous malicious files. Note! 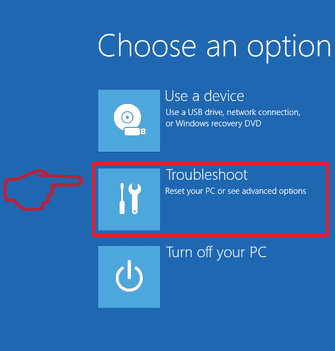 Your computer system may be affected by Houmpage(. )com and other threats. SpyHunter is a powerful malware removal tool designed to help users with in-depth system security analysis, detection and removal of threats such as Houmpage(.)com. 1. Install SpyHunter to scan for Houmpage(. )com and remove them. 2. Scan with SpyHunter, Detect and Remove Houmpage(.)com. Ransomware infections and Houmpage(. )com aim to encrypt your files using an encryption algorithm which may be very difficult to decrypt. 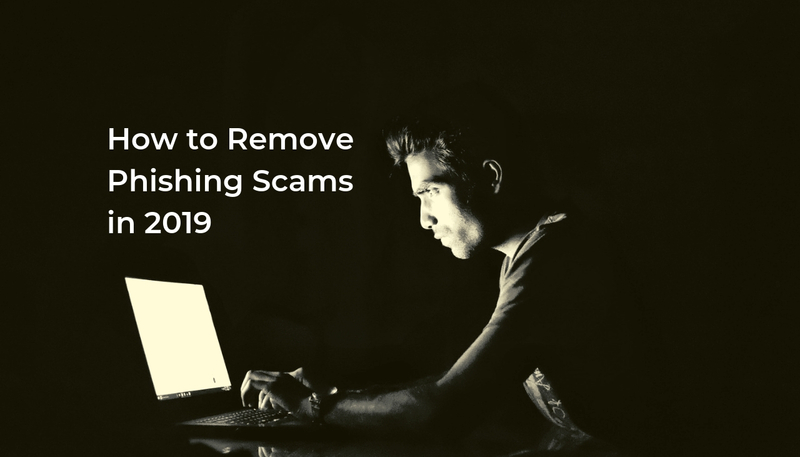 This is why we have suggested several alternative methods that may help you go around direct decryption and try to restore your files. Bear in mind that these methods may not be 100% effective but may also help you a little or a lot in different situations. Note! 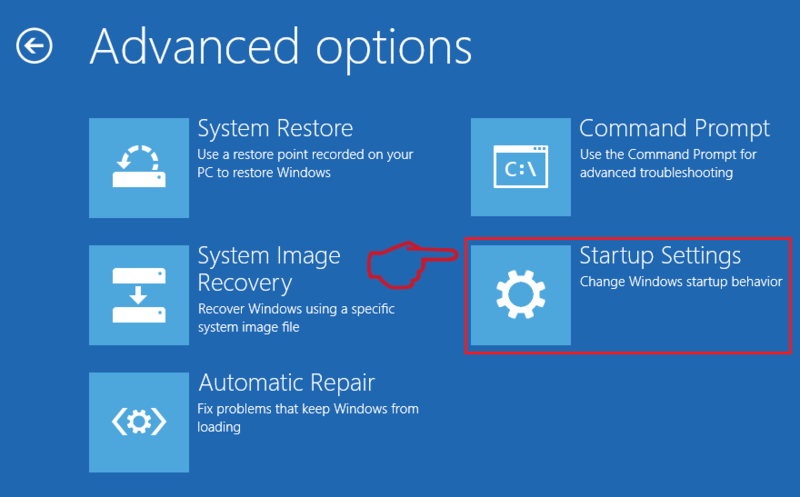 Your computer system may be affected by Houmpage(. )com or other threats. Remove Houmpage(. 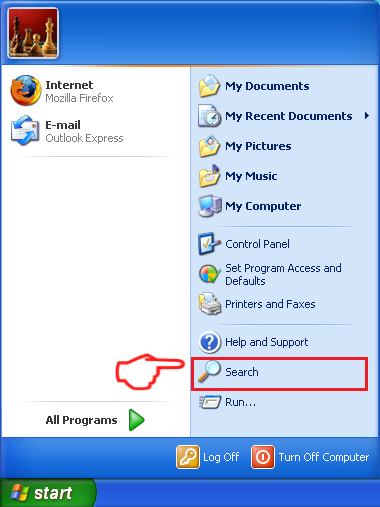 )com by cleaning your Browser and Registry. 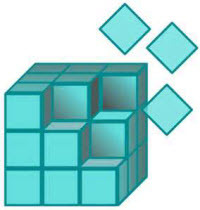 Fix registry entries created by Houmpage(. 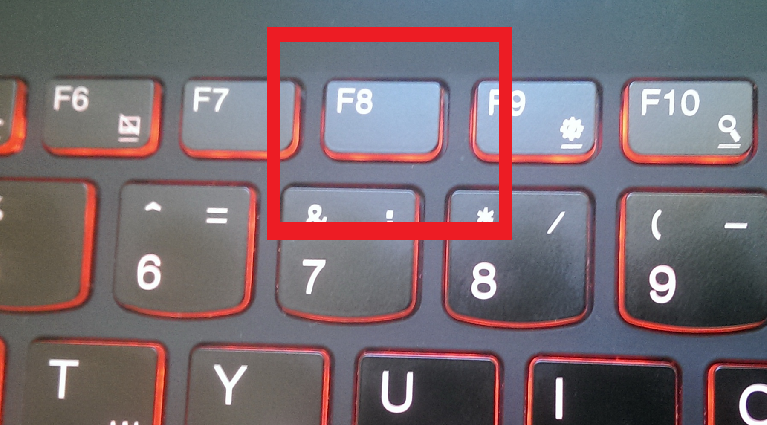 )com on your PC. Combo Cleaner is a powerful malware removal tool designed to help users with in-depth system security analysis, detection and removal of threats such as Houmpage(.)com. 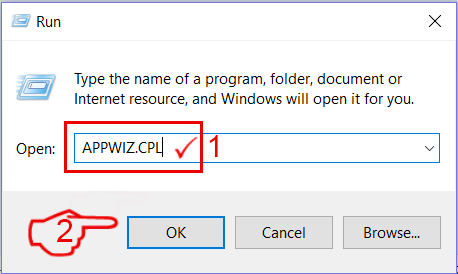 Step 5: In the Applications menu, look for any suspicious app or an app with a name, similar or identical to Houmpage(.)com. If you find it, right-click on the app and select “Move to Trash”. 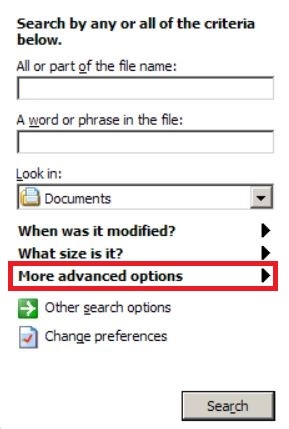 Step 6: Select Accounts, after which click on the Login Items preference. 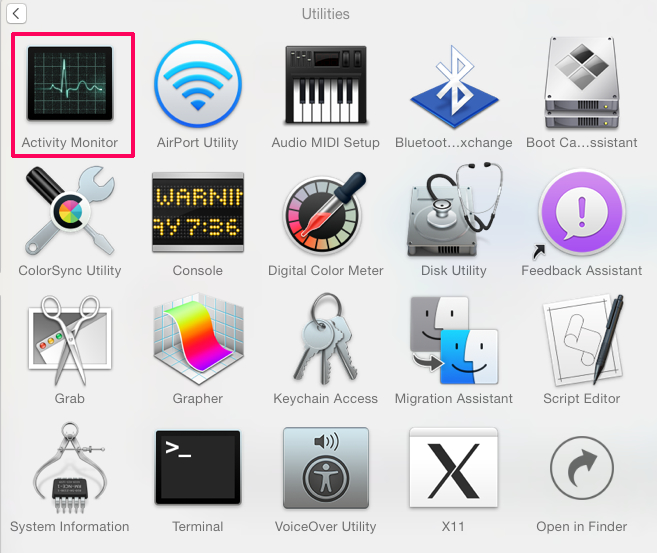 Your Mac will then show you a list of items that start automatically when you log in. Look for any suspicious apps identical or similar to Houmpage(.)com. 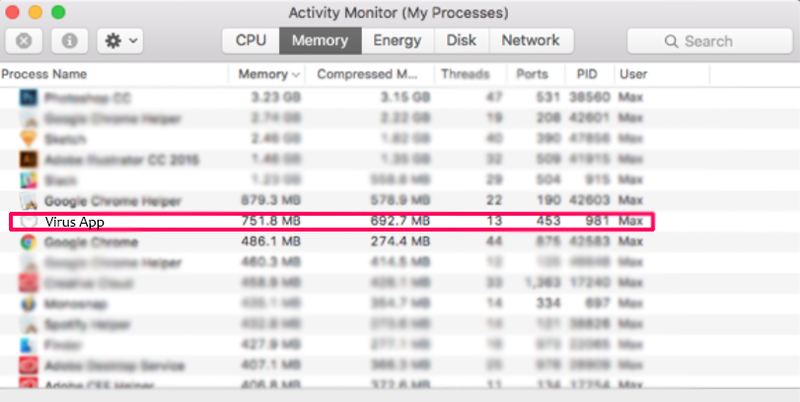 Check the app you want to stop from running automatically and then select on the Minus (“–“) icon to hide it. Remove Houmpage(. 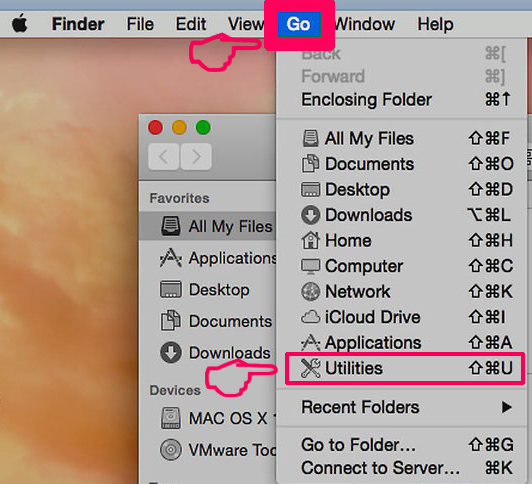 )com – related extensions from your Mac’s browsers. 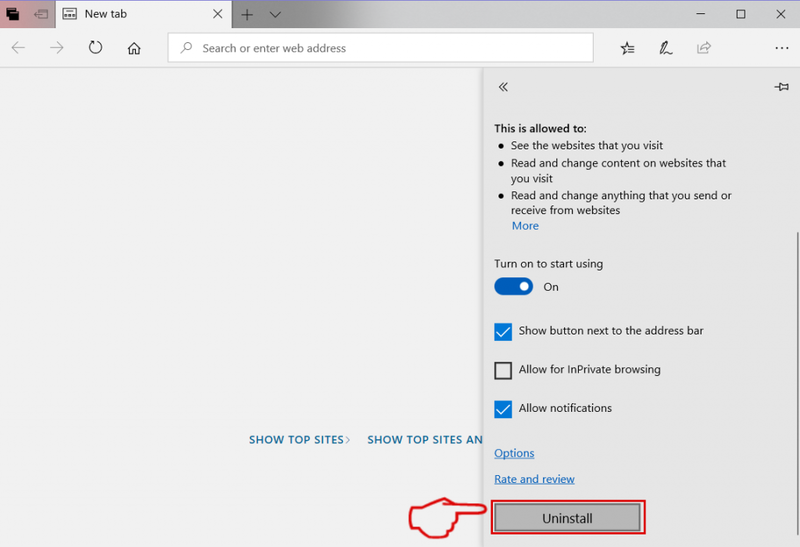 A pop-up window will appear asking for confirmation to uninstall the extension. 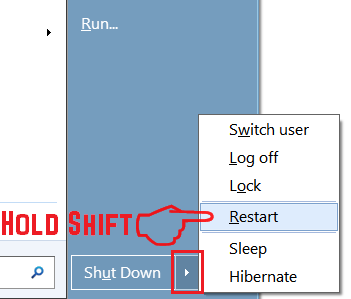 Select ‘Uninstall’ again, and the Houmpage(. )com will be removed. 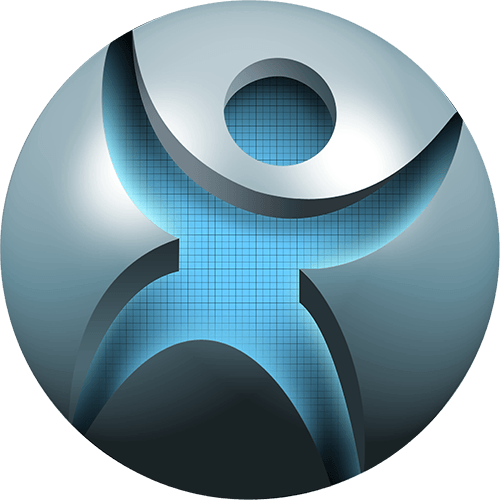 When you are facing problems on your Mac as a result of unwanted scripts and programs such as Houmpage(. )com, the recommended way of eliminating the threat is by using an anti-malware program. Combo Cleaner offers advanced security features along with other modules that will improve your Mac’s security and protect it in the future. Hey !, I found this information for you: "Houmpage(. 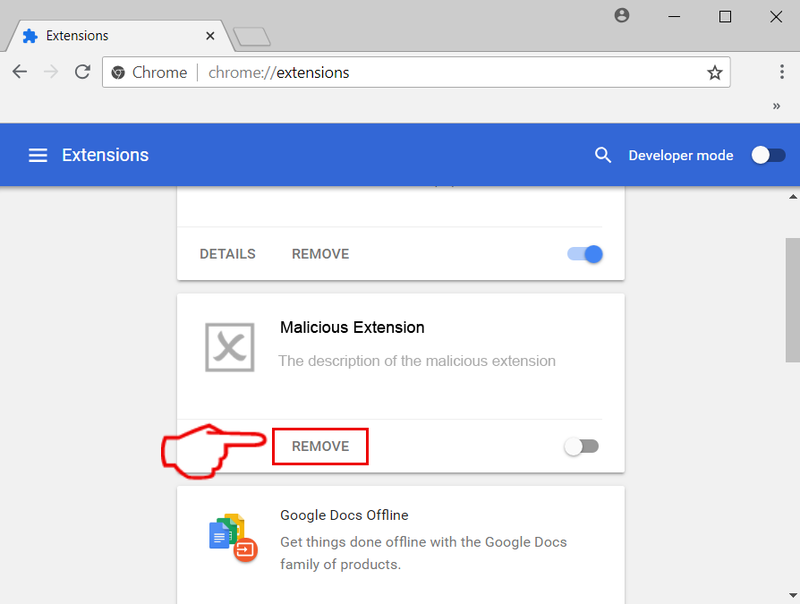 )com Browser Hijacker Complete Removal". 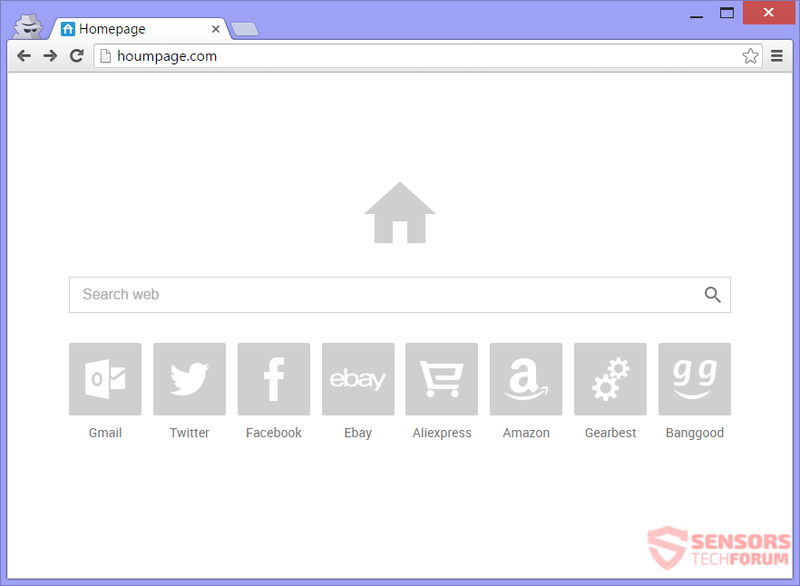 Here is the website link: https://sensorstechforum.com/houmpage-com-browser-hijacker-complete-removal/. Thank you.